Alloy 20 Bar, Alloy 20 UNS N08020 Rod, Alloy 20 Bar & Rod Exporters, DIN 2.4660 Alloy 20 Rods, UNS N08020 Alloy 20 Round Bar, Alloy 20 Bars & Rods Supplier, WERKSTOFF NR. 2.4660 Bars Manufacturer in India. 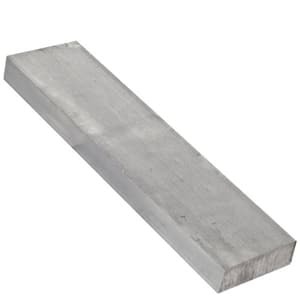 Alloy 20 Rod, Alloy 20 UNS N08020 Bar, ASTM B473 Alloy 20 Round Rod, Alloy 20 Cold Drawn Bars, Alloy 20 Square Bar, Alloy 20 Forged Rods, ASME SB 473 Alloy 20 Flat Bar, Alloy 20 Rectangular Bar Supplier. 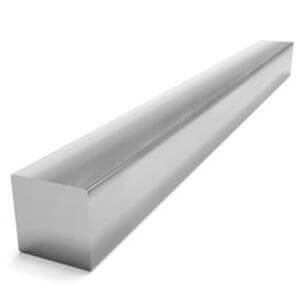 We at Sanghvi Enterprise are manufacturers, traders and exporters products such as Alloy 20 Bars. We monitor the changing market trends and devise products accordingly. 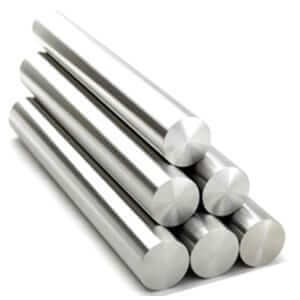 Alloy 20 Bars are mixture of Nickel, Chromium and Molybdenum. Our Alloy 20 Bars are resistant to Sulphuric Acid. Our Bars are highly resistive to Pitting, Chloride Ion Corrosion and is effective in Sulphuric Acid environments. We have devised a broad range of Alloy 20 Bars which include Alloy 20, Alloy 20 Welded Pipes & Tubes, Alloy 20 ERW Pipes & Tubes, Alloy EFW Pipes & Tubes, Seamless Pipes & Tubes, and more. Our UNS N08020 Bars can withstand Acid attacks especially Sulphuric Acid. Alloy 20 is added with Niobium, which protects it from sensitization and intergranular corrosion. We devise products that are sustainable in the ever changing markets, as we keep a thorough check on the changing market trends. 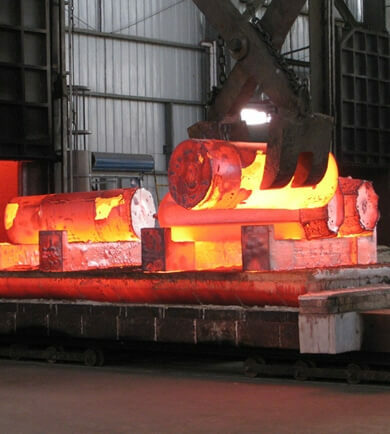 Contact Sanghvi Enterprise today for a best offer & competitive quotation Of Alloy 20 Round Bars and Rods..
alloy 20 flat bar sizes, alloy 20 bar stock, alloy 20 round bar suppliers, alloy 20 round bar sizes, 1/16 alloy rod, alloy 20 flat bar near me, 20 alloy round bar, 20 alloy round bar sizes, alloy bar stock sizes, alloy bar soap, 3/4 alloy rod, 20 alloy round bar suppliers, alloy 20 flat bar home depot, alloy 20 flat bar polished, alloy 20 flat bar prices, alloy flat bar stock, 3/16 alloy round bar, 20 alloy flat bar, alloy bar top, alloy 20 round bar stock, 20 alloy bar stock, alloy 20 bar, alloy bar home depot, polished alloy 20 rod, alloy flat bar, 20 alloy flat bar, alloy 20 flat bar for sale, alloy 20 rod home depot, 20 alloy bar stock, alloy bar stock home depot in Mumbai India, 1/4 20 alloy round bar, 20 alloy bar, 20 alloy flat bar, 20 alloy bar stock, 3/16 alloy rod, 20 alloy round bar, 20 alloy round bar price.